The Grosvenor is in a prime location to access the south west coastal path which makes this an ideal spot for walking. 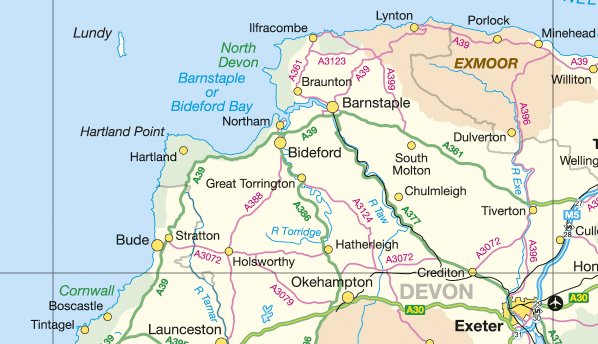 For those who prefer to walk a shorter distance there are a variety of walks of varying distance along the Bude Canal and River Neet Valley. Bude & North Cornwall Golf Club is a few minutes walk away and tee times can be arranged for you through The Grosvenor at reduced green fees. Well worth a visit, leave your car in The Crescent car park near Bude Tourist Information Centre. There are guided walks if desired where key features of interest are pointed out. The Canal is undergoing a regeneration project and is a fascinating piece of social history. A short walk away offers a variety of pursuits such as tennis courts, bowls, putting and crazy golf to name a few!